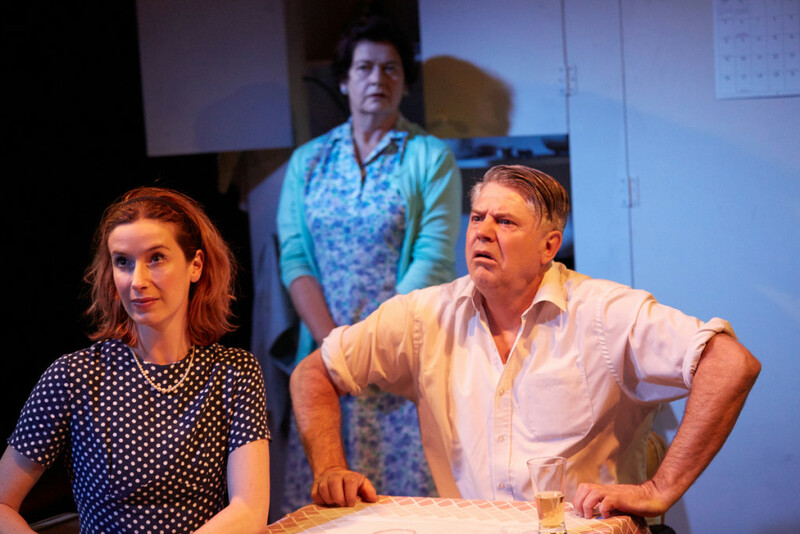 One of Australia’s most popular and favourite plays explores the universal theme of father-son conflict against the background of the beery haze and the heady, nostalgic sentimentality of ANZAC Day – Australia’s equivalent of Remembrance Sunday – and a sacred cow among Australian annual celebrations. 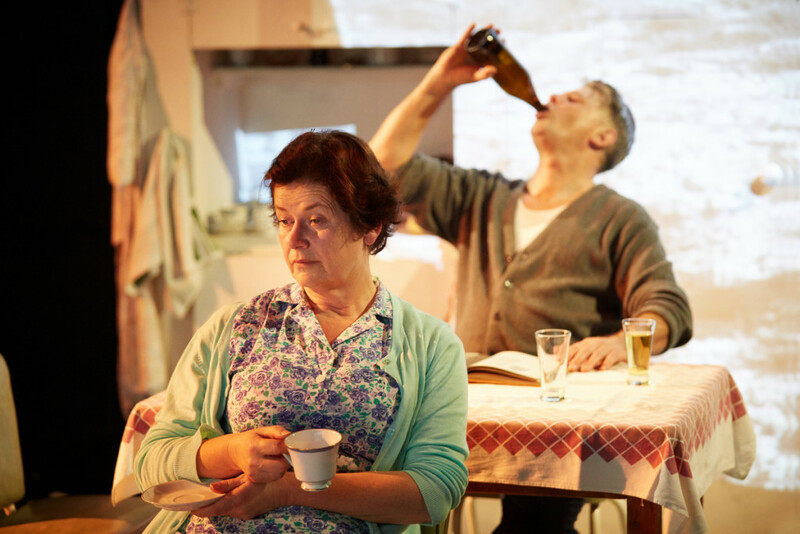 This is the best drama playing in any London theatre at the moment. 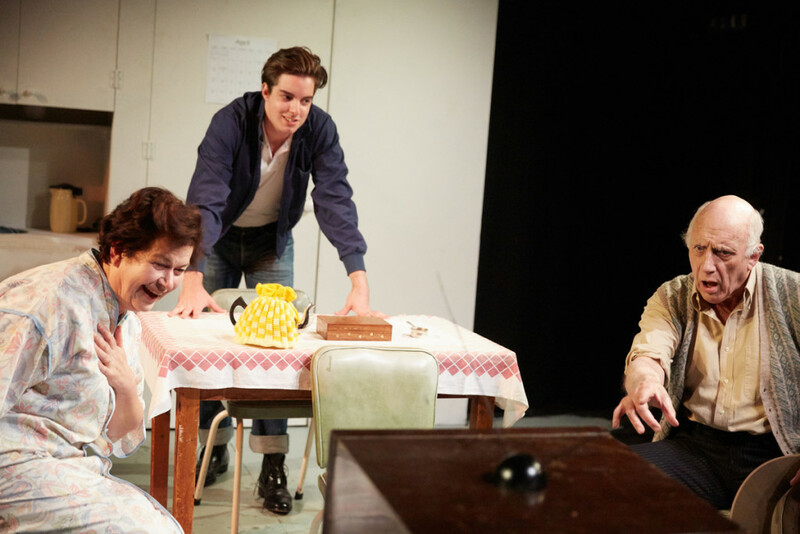 Wayne Harrison’s pungently acted revival achieves an acrid, sweaty intensity. 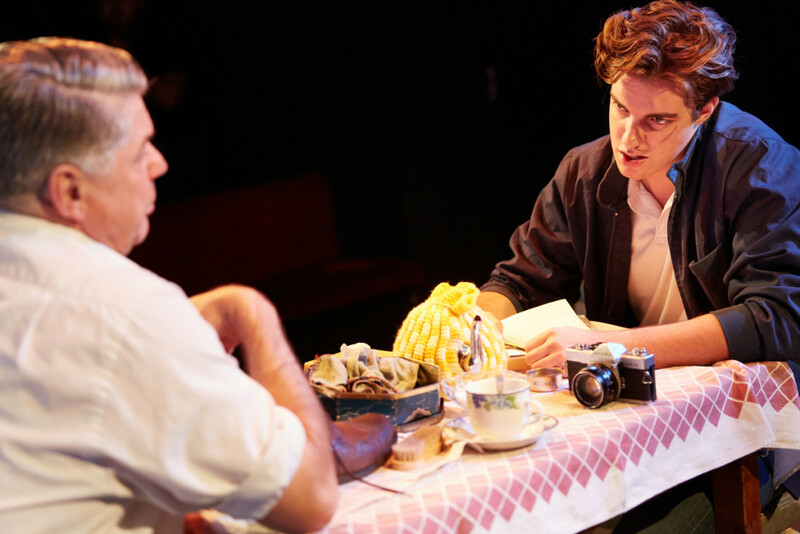 Alan Seymour’s landmark Australian play gets a thrillingly topical revival. Played with screamingly raw and touchingly real emotion. The kitchen sink drama playing with an energy that leaps off the stage.